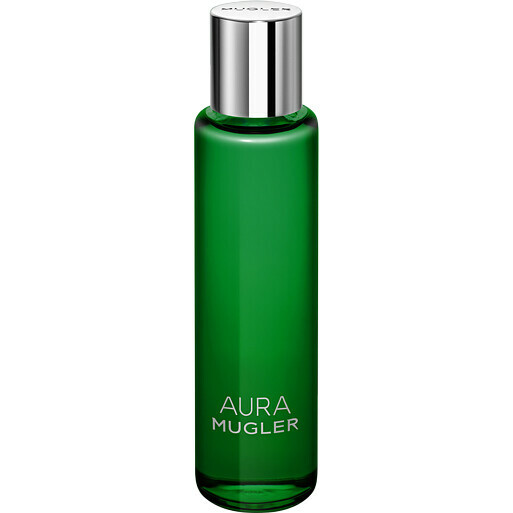 Never be without your favourite Aura fragrance with the Mugler Aura Eau de Parfum Refill Bottle, a convenient replacement that lets you refill your original Aura bottle at home. Filled with the distinctive Aura Eau de Parfum, this oriental botanical scent will recharge and energise your mood. Easy to replace, the included funnel will let you top up and enjoy the beautiful Aura fragrance for longer. A scent that blurs the olfactory line between fresh and smoky, Aura embodies pulsating energy. Revolving around three hearts, sweet, green facets mingle with wild animalistic tones to create a signature scent that is addictive and endearing. 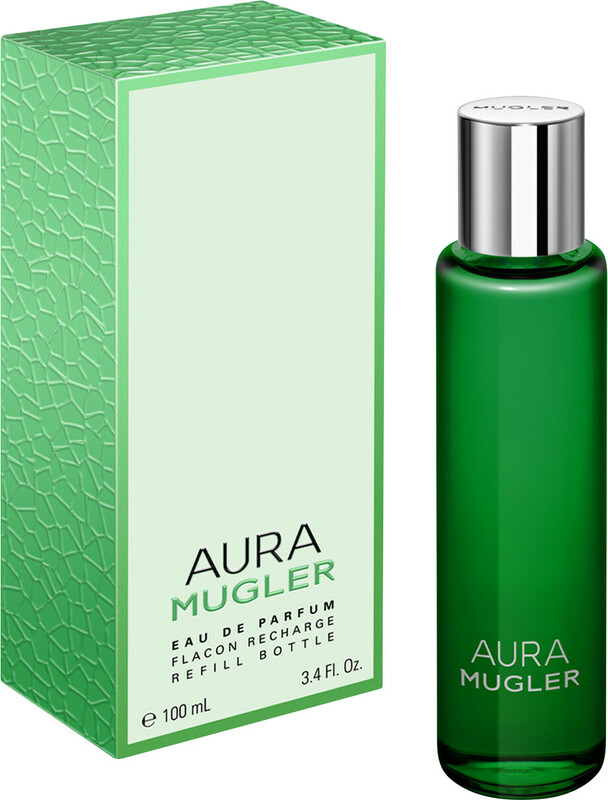 Thierry Mugler Aura Eau de Parfum Refill Bottle 100ml is rated 5.0 out of 5 by 1.